I've missed it! 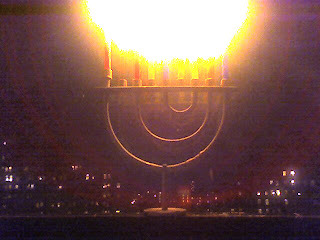 So sorry, I had intended to "stop by" last week--my computer totally crashed on me and my wonderful son-in-law is putting it back together for me...but anyway--I had meant to wish you a Happy Hanukkah. So instead, I will wish you a blessed New Year.